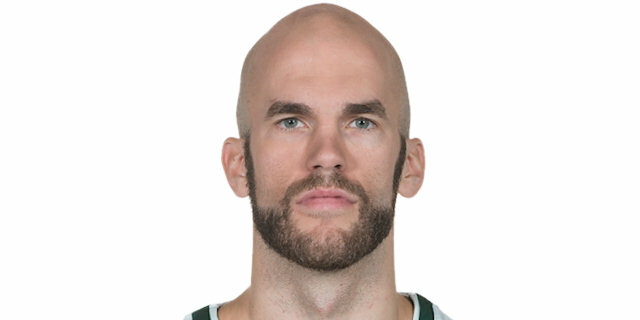 As the undisputed leader of Panathinaikos Superfoods Athens, it was only fitting that Nick Calathes should march his team into the Turkish Airlines EuroLeague Playoffs with an individual performance on Tuesday that was worth his second MVP of the Round honor this season. 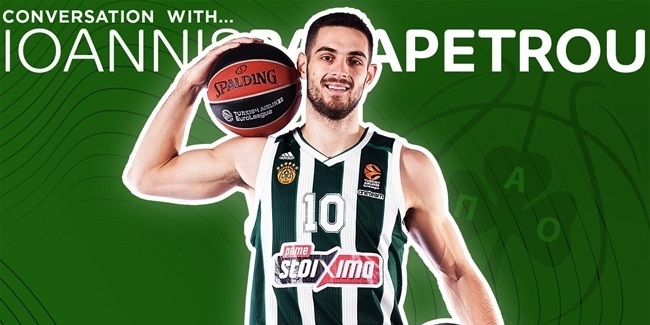 Despite sitting out the entire fourth quarter, Calathes dominated as Panathinaikos posted a playoffs-clinching 91-71 victory against visiting Crvena Zvezda mts Belgrade. He made 7 of 8 two-point shots for 17 points, dished 10 assists for his ninth double-double of the season, had 5 rebounds and made a career-high 6 steals to amass a performance index rating of 34, the highest of Round 27. 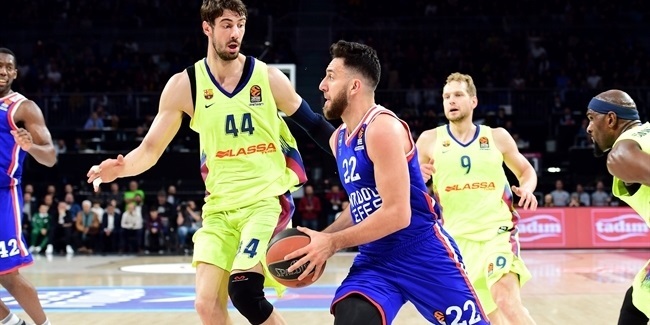 Three players -- Nando De Colo of CSKA Moscow, Ante Tomic of FC Barcelona Lassa and Bryant Dunston of Anadolu Efes Istanbul -- had PIRs of 31 in Wednesday games. 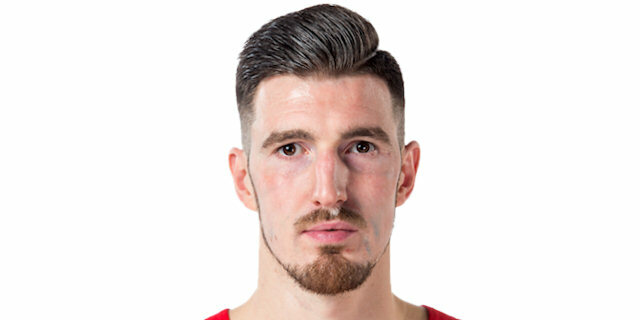 De Colo scored 25 points on 5-for-6 two-point and 4-for-4 three-point shooting, plus 5 rebounds and 4 assists, as CSKA clinched first place with a victory over Olympiacos Piraeus. Tomic amassed 22 points on 9-for-11 two-point shooting and 11 rebounds in a road loss against Unicaja Malaga. And Dunston collected 19 points, 7 rebounds, 2 blocks, 1 steal and 7 fouls drawn in a home loss against Khimki Moscow Region. 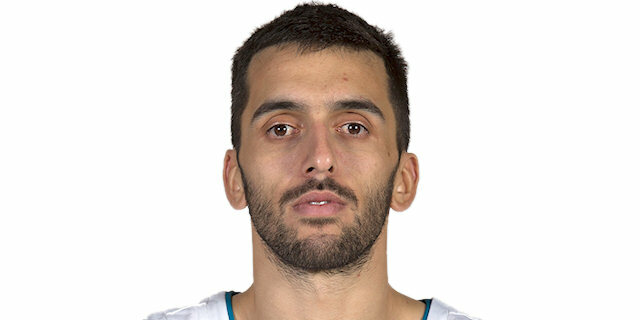 Rounding out the list of Round 27's top performers were Marko Guduric of Fenerbahce Dogus Istanbul and Facundo Campazzo of Real Madrid, both with index ratings of 29. Guduric scored a career-high 23 points to go with 4 assists, 3 rebounds and 2 steals in a win over Maccabi FOX Tel Aviv, while Campazzo had career highs of 17 points and 12 assists, plus 3 rebounds and 3 steals, in a loss against Valencia Basket. De Colo was the top scorer of Round 27 with 25 points. Khimki's Alexey Shved remains the runaway season-long scoring leader with 21.8 points per game. 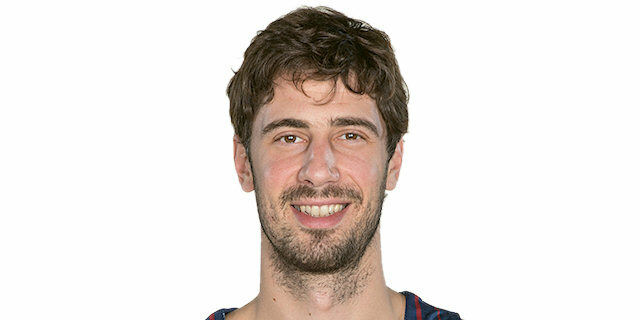 Ante Tomic led all players in games on Tuesday and Wednesday with 11 rebounds. Unicaja's James Augustine is this season's overall leader with 6.8 boards per contest. Campazzo's 12 assists were the most of all players this round. Calathes averages 8.3 per game, the most this season, and is on pace to set the EuroLeague's single-season record for assists per game. Calathes had 6 steals to lead all players in that category in Round 27. He is also the season's top stealer at 1.7 on average. Seven players had 2 blocks this round, among them Dunston, whose average of 1.7 is the league's best. 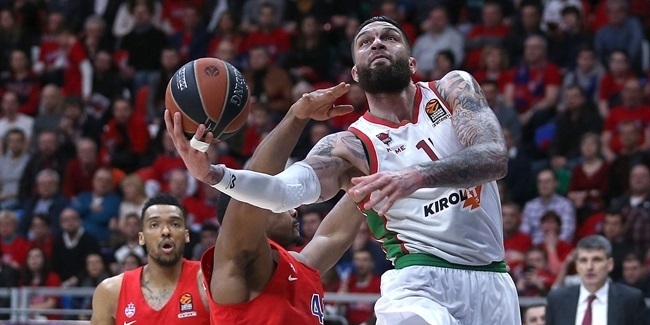 There were five players with double-doubles: Calathes, Tomic, Campazzo, Arturas Gudaitis of EX Armani Exchange Olimpia Milan, with 19 points plus 10 rebounds, and Thomas Heurtel of Barcelona, who had 11 points and 10 assists.